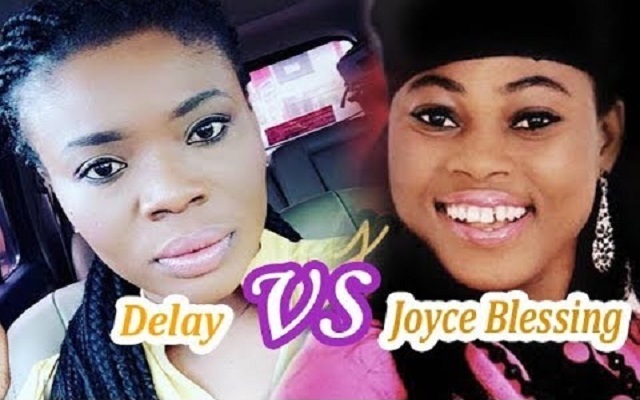 Ghanaian female gospel musician, Joyce Blessing, has made some startling revelations on a recent interview she had with award winning broadcaster, Delay – host of the Delay Show. 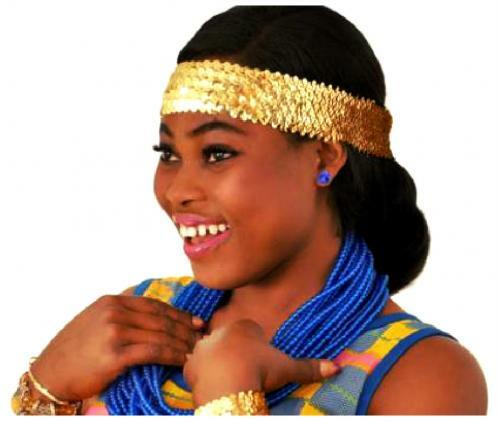 Delay Insulted And Fought Gospel Musician Joyce Blessing On Set. Delay Edited Their Interview To Make Joyce Look Bad And Ungrateful To Her Former Management. Angry Joyce Blessing Exposes The Evil Ways Of Delay. 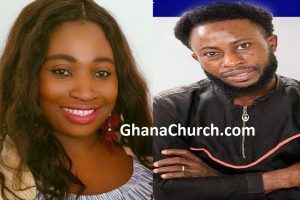 Joyce Blessing, a signee of new record label, Zylofon Media, has been described by many on social media as an ungrateful person after the said interview – following a deductions on how she answered questions on her break up with her former manager/producer, Kwasi Ernest – boss of Media Excel Production. Explaining what actually happened on set – which is on the blind side of the public, Joyce Blessing shares how Delay bullied her on set with ‘agenda-set’ and ‘contemptuous’ questions, making Joyce’s husband who was on set, ask the host to halt the interview at some point. Joyce Blessing also talked about how Deloris Frimpong (Delay) edited her interview to disgrace her. 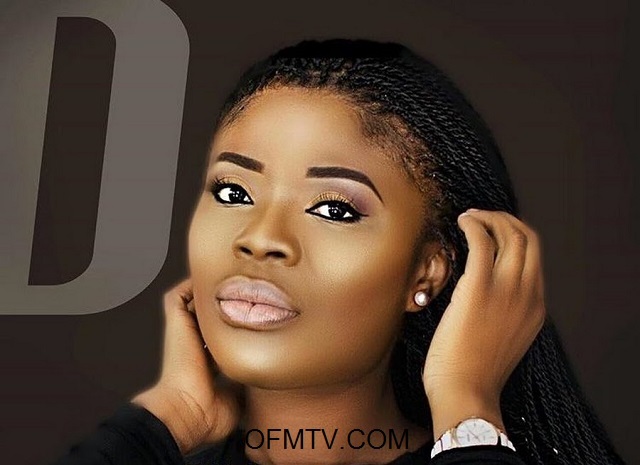 “Delay wants the downfall of artistes, she edited my interview to disgrace me. That was not a complete interview” Joyce Blessing made all these revelations to Dave Hammer, host of Hello FM Entertainment Review. Joyce Blessing confirmed the hustle she went through in conducting the interview with Joyce. “…Today’s interview that I’m about to do, there’s harassment. It appears the team don’t want me to do it, as if they want me to. They keep placing calls…” Delay said in her intro of the published interview.